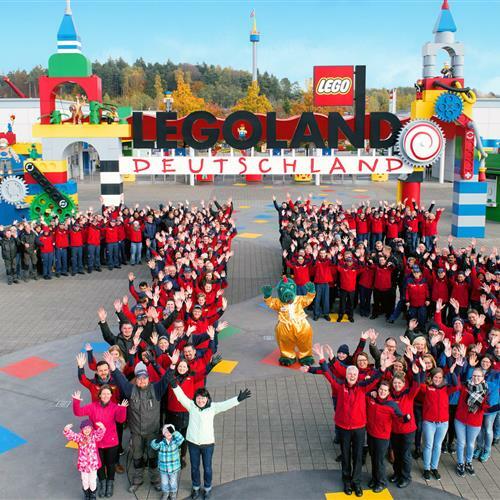 The fantastic LEGOLAND Deutschland Resort is just a 40-minute drive from Königsbrunn. Here you will find an unbelievable fantasy world with magic themed areas, wild rollercoasters, knights’ games, 4D films and all of your favourite LEGO friends. 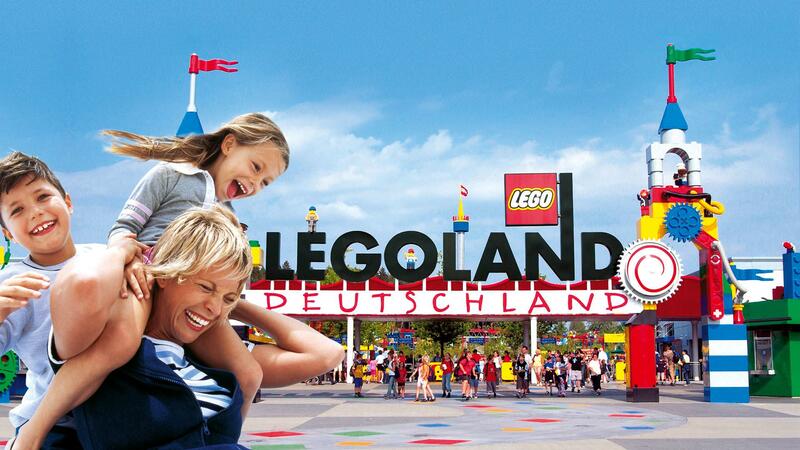 Have an unforgettable day with your family and enjoy your time at LEGOLAND in Günzburg, Germany. 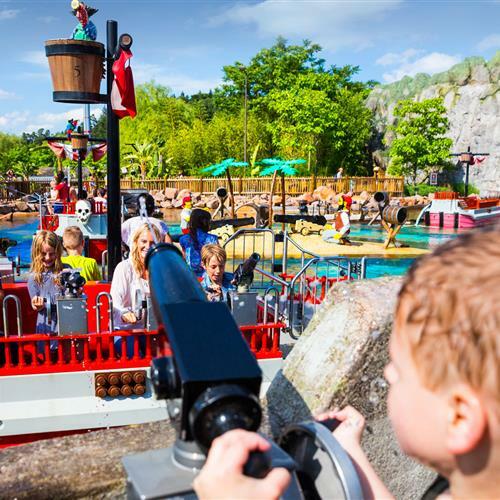 Bring a smile to your little ones’ faces and surprise them with a trip to one of Germany’s most wonderful amusement parks - the famous LEGOLAND Resort in Günzburg. 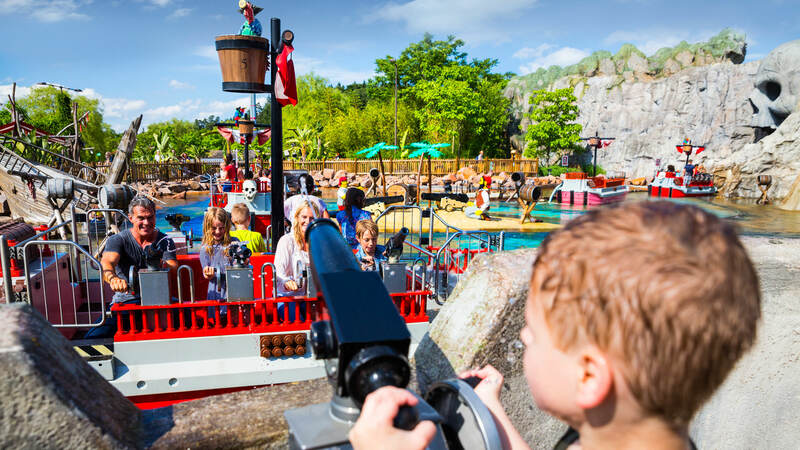 Go on exciting jungle expeditions, splash around in the water, see unique events and the one-of-a-kind Miniland that was created using more than 25 million LEGO® blocks. This is sure to be tons of fun for the entire family! Sunken ships and duels with wild pirates. In Pirate Land you can prove how good your sea legs really are. The drawbridge will transport you into the past on a journey complete with knights and damsels. See a knights’ tournament, ride the Fire Dragon, and for just a few coins you can be a guest at a knight’s dinner. See wild animals and fantastic creatures, paddle a canoe and take a Jungle X-Pedition from the top of a 12-metre high volcano in Adventure Land. Lightning-fast reflexes, excellent balance, courage and guts! Be a ninja in the brand new NINJAGO world. Climb difficult walls, train your speed and reflexes, help the ninjas in NINJAGO The Ride fight against the Great Devourer and immerse yourself in the incredible 7,000 m² area dedicated to TV hit Ninjago! In the sunken city of Atlantis you will meet real sharks, rays and other tropical fish. Especially brave visitors can get up close to sea creatures in the 8 m glass tunnel. Discover more than 2,000 fish and LEGO models in our indoor underwater world. Back on dry land, you will reach the Kingdom of the Pharaohs. Hop in your Jeep and go on an interactive treasure hunt through the darkness. Equipped with an infrared gun, help LEGO heroes on their quest for hidden treasure. Pure happiness, magical moments, children’s bright and shiny eyes and unlimited fun! 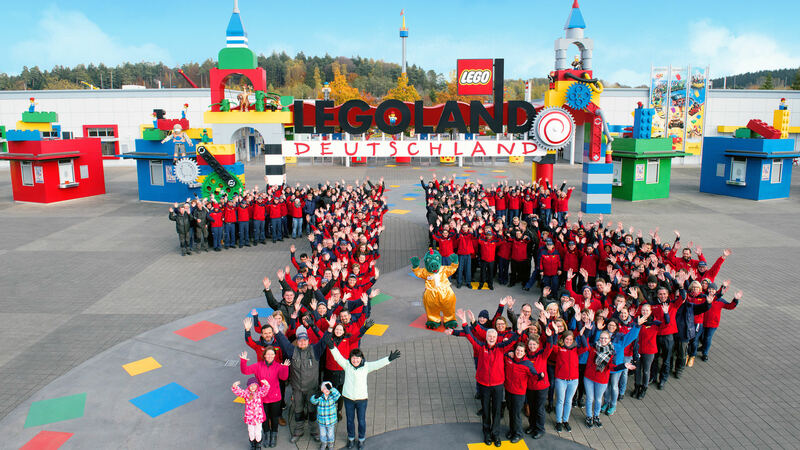 Look forward to all of this and more at LEGOLAND, just 60 km from Königsbrunn and the Best Hotel Zeller.